On behalf of the Troup County Farm Bureau Board of Directors, I would like to take this opportunity to welcome you to our website. Troup County Farm Bureau is over 1,800 members strong! Moreover, our affiliation with Georgia Farm Bureau and American Farm Bureau makes us part of the largest farm organization in the nation! Our local board, employees, and volunteer members work hard to strengthen the value of your membership. Troup County Farm Bureau believes each and every membership should be of benefit and have value in excess of the annual $25 membership dues. Our county is committed to promoting the many membership benefits affiliated with Georgia Farm Bureau. We are also diligent in providing local programs that strengthen our dedication to agricultural awareness and making sure the concerns of the agricultural and rural communities are voiced in the legislative arenas on a local, regional, state, and even national level. Our new website provides links to current Farm Bureau programs and events, information about member benefits and services, and links to an array of agricultural and local websites. In addition, those who visit our website have access to legislative updates along with market and weather reports, and stories highlighting the agricultural community. At Troup County Farm Bureau we know serving county members is the reason for our existence, and with this goal in mind, please know we are working hard for you. Take time to find out how you can become involved in the activities of Troup County Farm Bureau and take full advantage of all the member benefits. The end of the year always seems to fly by, that's why we have a couple ideas to help you make the most of your break. 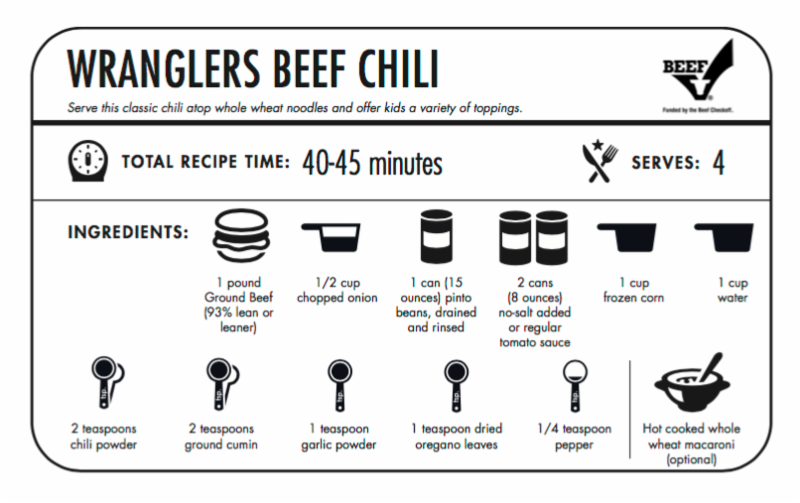 Try these kid friendly beef recipes to keep you warm and satisfied like the one below. Find the rest of the recipes here. Share My American Farm with your family and friends as you gather together. 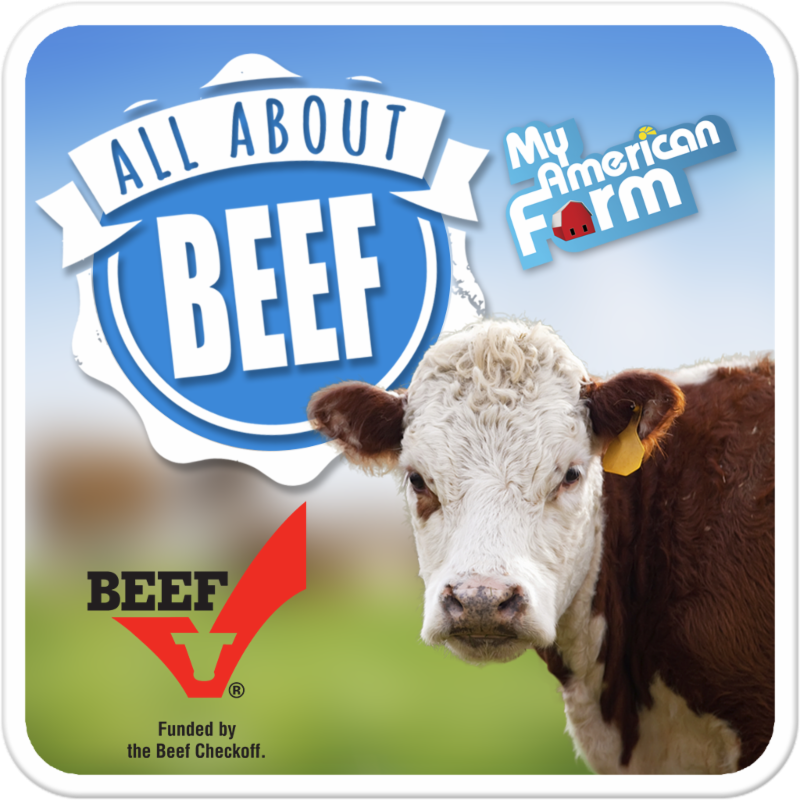 Download both of the My American Farm apps on your smart device before you hit the road to visit loved ones. Are you looking ahead for fresh activities during spring and summer? We recently launched a new, free resource on My American Farm aimed at connecting students to the science of food and food production. 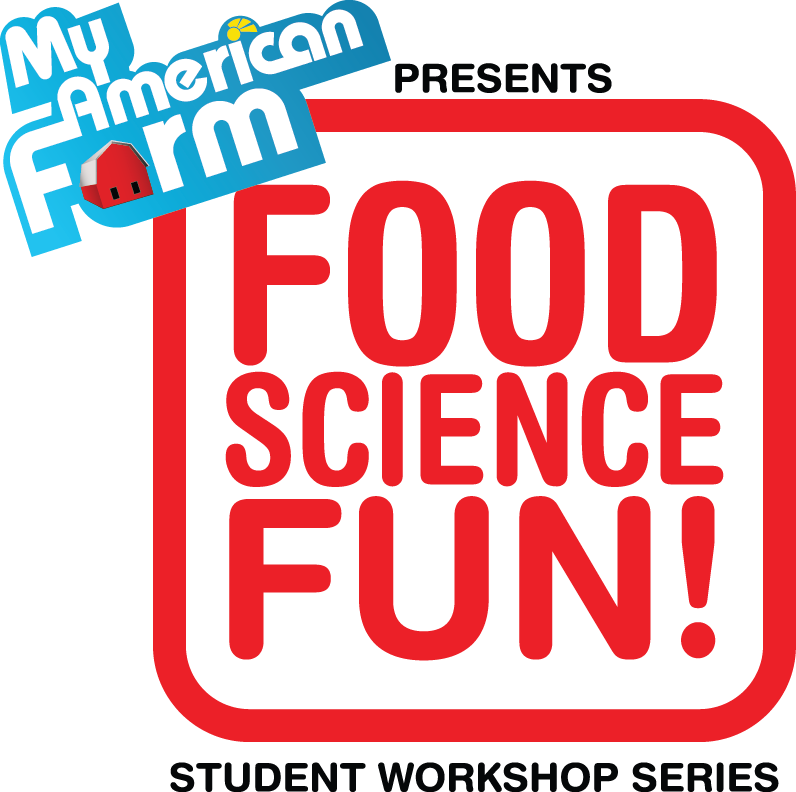 "Food Science Fun" is a new guide that contains 10 activities related to food science. It is designed to equip volunteers and professional educators with powerful tools for facilitating a food science day camp, or activities at a fair, other special event or in the classroom. Start 2016 off right by downloading Food Science Fun today! (Or while you're waiting for your Wranglers Beef Chili to simmer). My American Farm is a special project of the American Farm Bureau Foundation for Agriculture. 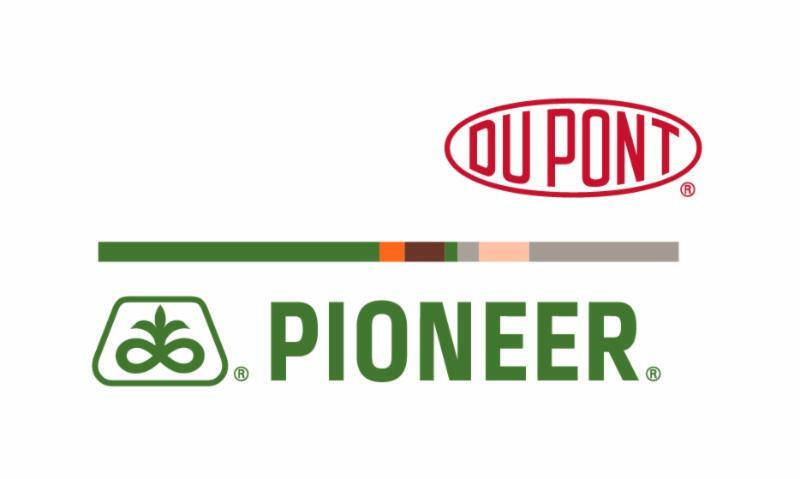 My American Farm is made possible by title sponsor DuPont Pioneer. Six Flags invites Georgia Farm Bureau members to take advantage of a GFB member appreciation offer and event to be held on Saturday, August 16.